Summer Shades, Bounty Hats, Treasure Hats, and HOUWARs are now tradable! What’s a “Civilian Grade Stat Clock”? New options have been added to let you “craft” Civilian Grade Stat Clocks. It is functionally a Strangifier tool, counting the kills you receive when applied, and it works on any contract graded item. NOTE: If any of the items have the untradable trait, the resulting Stat Clock you receive will inherit the untradable trait, as will any item you attach it to. Do you have a bunch of junk Strange weapons lying around? If so, they have become a little more valuable in the last week. People have been buying up cheap Stranges and turning them into Civilian Stat Clocks–in some cases, Marketing those Stat Clocks for a profit (at the moment, almost US$1). 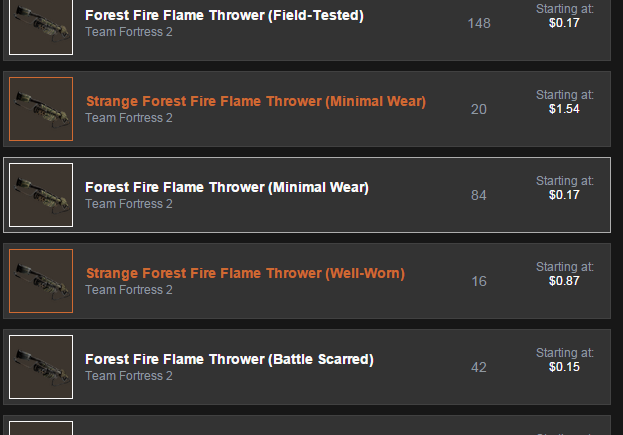 So a Strange Fire Axe, which used to sell for about 7 cents, now sells for 15-18 cents. Not a big deal, but it does mean that another item on the Market that used to be near-worthless have spiked in demand and becoming somewhat rarer. The same has occurred for Grade 2 contract weapons with higher wear, as they also have hit the same sell price. Added a normal quality Power Up Canteen as a default action item. Updated The Exorcizor to be equipable by the Soldier, Pyro, and Medic. Updated The Mutton Mann to be equipable by the Scout, Soldier, and Heavy. Updated The Cotton Head to be equipable by all classes. Updated the Iron Bomber and Quickiebomb Launcher‘s explosion sounds. Updated all Stickybomb Launcher’s reload sounds. Updated the firing sounds of all weapons that use the Heavy’s Gloves sound effect. Changed BLU team’s side of cp_foundry to the ctf_foundry version. Updated the Breakneck Baggies to be equippable by all classes. Updated the Beep Boy to be equippable by the Scout and Pyro. Updated the Dead of Night to be equipable by all classes. You can now Trade Up 10 Gun Mettle weapons of the same tier for a random weapon of the next highest tier. Many mid-tier weapons are now increasing in Market price: see below. 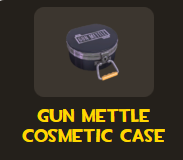 Gun Mettle Cosmetic Cases can now drop for players with a Campaign Coin. Apparently drops once per week, so there’s a random chance you’ll get one per week. Requires a Gun Mettle Cosmetic Key to open. 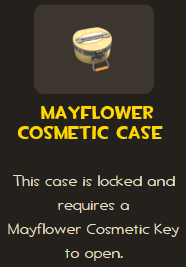 Items from this case are marketable. Chance of items to be Strange (or an Unusual Hat). PASS Time and Server Browser bugfixes. Servers running a Beta PASS Time map now longer need to utilize sv_cheats to access many console features now. 8/28/15 Patch: Mostly bugfixes and item model updates. Here is a link to the relevant blogpost. Some prices in this guide were updated on August 30th. Now, you can do something with your extra, unwanted Gun Mettle weapons. 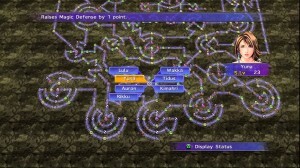 You can take ten Gun Mettle weapons of the same tier, and convert them to one random weapon of the next highest tier. 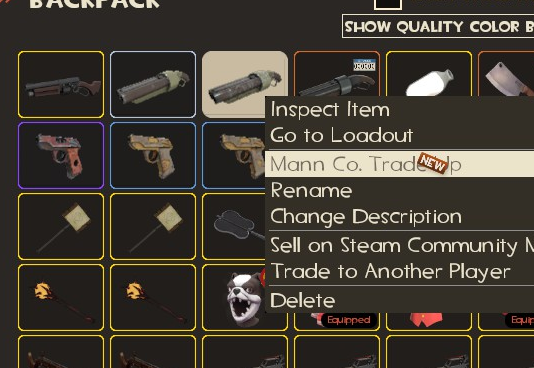 Right-click a Gun Mettle weapon from your backpack and choose “Mann Co. Trade Up”. A postcard pop-up will appear. The first weapon locks in what tier of weapons you can then conveniently choose from to fill out the remainder of the “coupon”. 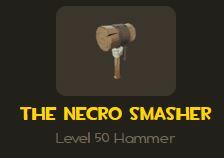 Regardless of whether you mix weapons of different paint styles (Teufort, Craftsmann, Concealed Killer, Powerhouse), the weapon output *should* be random. Trading in ten tier 4 Teufort weapons (or any other combination) should output either a Tier 5 CK or Tier 5 PH weapon. Tier 1 “Civilian” weapon prices are staying the same. Each weapon has over 200 copies of each wear grade for sale, and the upgrade of ten $0.05 items to potentially another $0.10 item hasn’t yet affected the prices of Tier 1 weapons. Tier 2 “Freelance” and Tier 3 “Mercenary” weapons are spiking up. 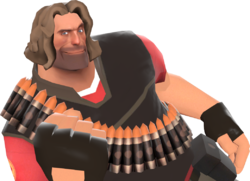 Users are buying up the cheapest Tier 2, Tier 3, Tier 4, and Tier 5 weapons they can find, ostensibly to combine with their own extras and convert them to a higher-tier weapon. There are now fewer Battle-Scarred and Well-Worn versions of these weapons left for sale on the Market than before, since those had been the cheapest. Some Tier 4 and Tier 5 weapons have also spiked, and some versions are becoming rare. (Updated Aug 30) Some Tier 5 and Tier 6 weapons are gently falling in price. “Factory New” weapons, as well as the other grades, are becoming more commonplace on the Market as users are selling weapons they received while trying to earn something else. Some higher-wear Tier 5s are increasing in price as a few users craft a Tier 6, while some are slowly falling as supply increases. TL;DR version: Keep your Factory New and Minimal Wear weapons. 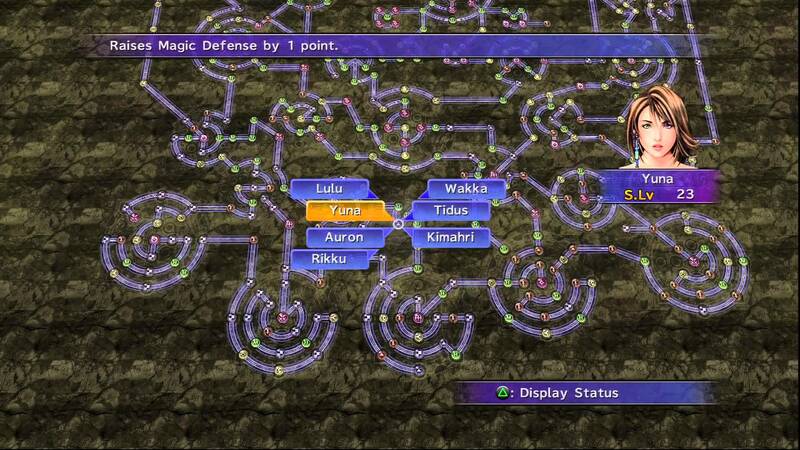 Consider selling or Trading Up the others, unless you simply love the looks of your Battle-Scarred Forest Fire. Remember: All Gun Mettle weapons are Limited, and they will no longer drop after September 30, 2015. Meanwhile, the TF2 community continues to grow–especially with new players–so the demand for many of these weapons could rise after Gun Mettle ends. 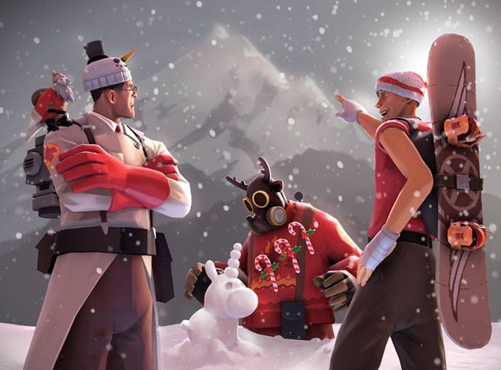 The Gun Mettle Cosmetic Case is a special crate that will drop only for Campaign Coin holders and, according to the TF2 Blog, will only drop once a week (and a random chance of it doing so). Just assume that it is a rare crate, but you still have to buy a Gun Mettle Cosmetic Key to open it. There are 16 possible items in a #95 Gun Mettle Cosmetic Case. All of these items, as well as the Cases themselves, are Marketable and tradable. They are not yet craftable or dropping in the Item Drop system. 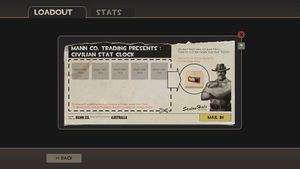 You can now buy Map Stamps and Strange Filters for the maps Powerhouse, Suijin, Snowplow, and Borneo. 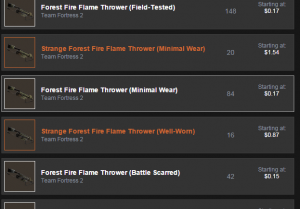 The new Gun Mettle Cosmetic Cases is tabbed Crate #95. Concealed Killer Cases are now tabbed as Crate #93. Powerhouse Cases are now tabbed as Crate #94. For your convenience, here are the #93 and #94 drop lists. 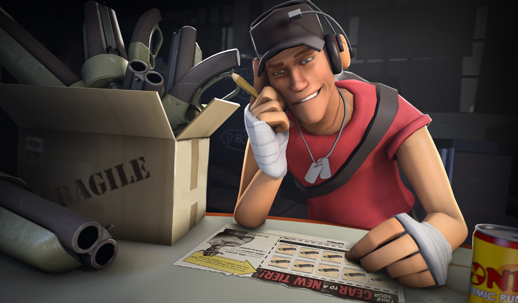 Note that the listed percentage chances may not be correct; they were lifted from the Official TF2 Wiki. or an Exceedingly Rare Unusual Weapon! Concealed Killer Cases have been tabbed as Crate #93. P.S. I’ll probably do another price guide in about 2-3 weeks, once the Market stabilizes from the changes in this patch.